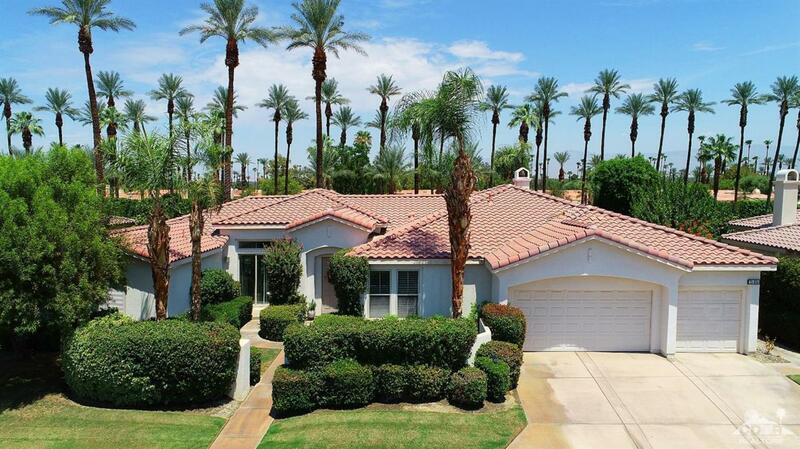 Great 4BD, 4.5BA family home is the very desirable gated community of Sundance, consisting of 45 single family homes in the heart of Indian Wells. This charming home offers a formal living/dining room with a separate family room open to the kitchen with a fireplace and custom built-ins. 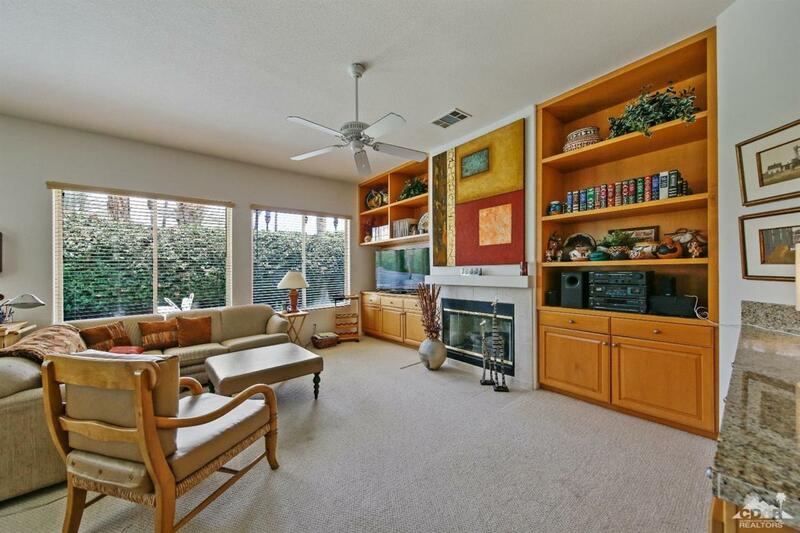 Kitchen offers granite counters, island with bar seating and a spacious breakfast area. Great separation from the Master suite to the 3 ensuite guest bedrooms. Outdoor living space offers a large covered patio, pool and spa. Spacious 3 car garage too! Listing provided courtesy of Mary Garcia of Bennion Deville Homes. ©2019 California Desert Association of Realtors. All rights reserved. IDX information is provided exclusively for consumers' personal, non-commercial use and may not be used for any purpose other than to identify prospective properties consumers may be interested in purchasing. Information is deemed reliable but is not guaranteed accurate by the MLS or The Jelmberg Team. 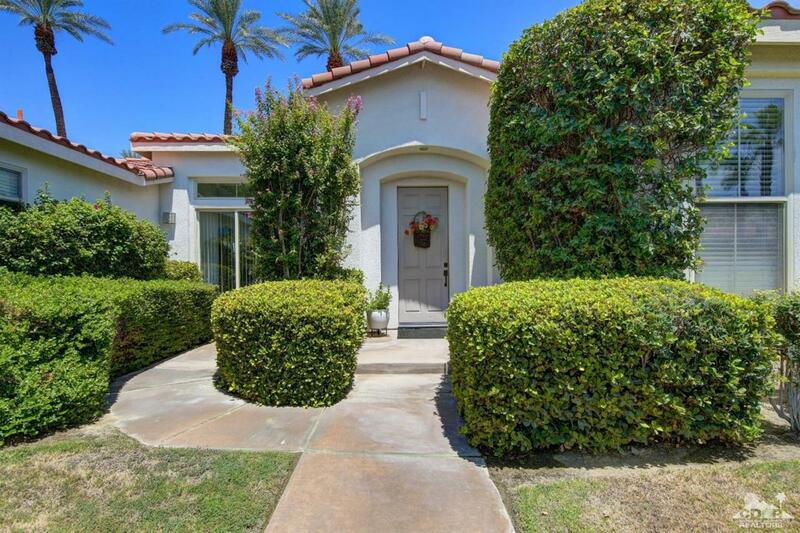 Based on information from the California Desert Association of Realtors as of 2019-04-19T12:37:11.58. All data, including all measurements and calculations of area, is obtained from various sources and has not been, and will not be, verified by broker of MLS. All information should be independently reviewed and verified for accuracy. Properties may or may not be listing by the office/agent presenting the information.